Iguazu is the up and coming watch company dedicated towards conserving natural beauty. We have recently signed an exciting partnership with them. 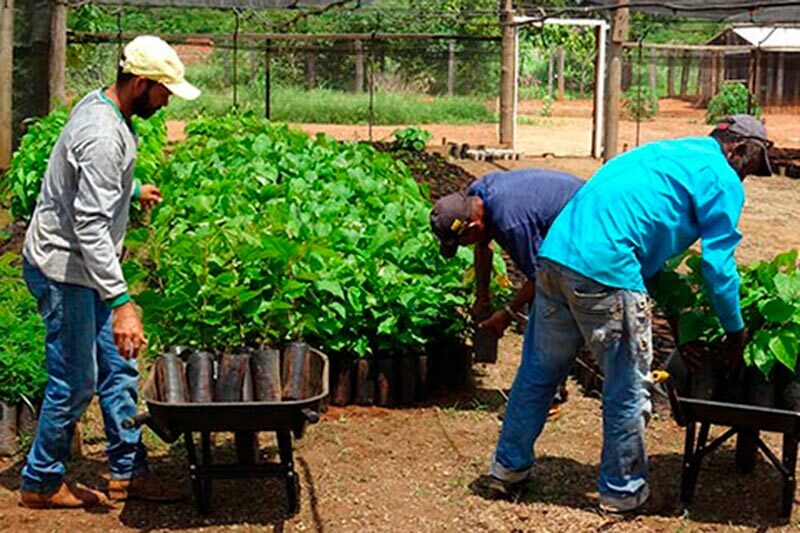 For each watch you buy from Iguazu, you indirectly donate to the BJF so we can plant three native trees along the corridor. 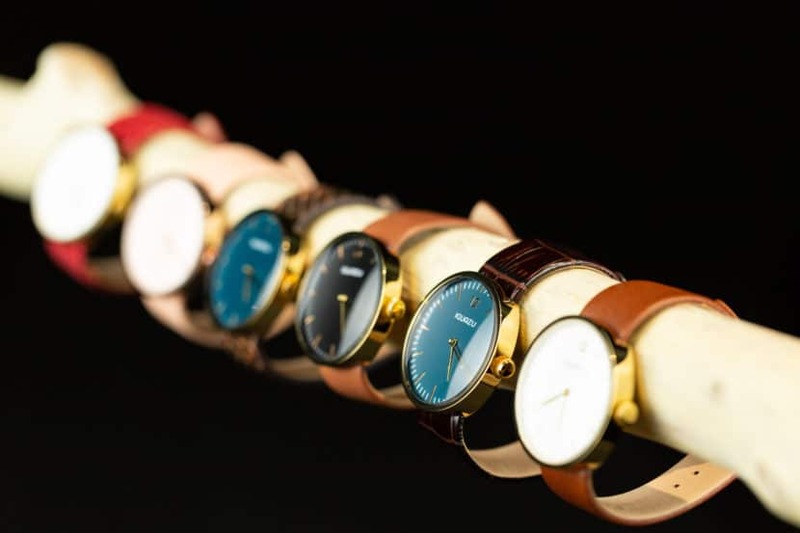 Buying an Iguazu time piece is a great and stylish way of supporting our project! Iguazu are named after the glorious Iguazu waterfalls bordering Brazil, Argentina and Paraguay. These astonishing beauties are one of the Seven Wonders of Nature. The straps on Iguazu watches are also made with upcycled leather (material that would otherwise be discarded by the fashion industry). The company’s sustainable zero waste concept is fully in line with BJF values- making them a great sponsor partner! Tannis Zimmer is an inspiration and proof that every single action can set off a chain reaction of good. Whilst living in Winnipeg, Canada, Tannis encountered the Black Jaguar Foundation by chance. From the moment she learned about the project of realizing the Araguaia Biodiversity Corridor in Brazil, Tannis hasn’t stopped helping. Since 2010 she has continually organized dance sessions to support and raise funds for our mission. “We have managed to hold between one and three jams annually for the last seven years,” says Tannis. The Jaguar Jams, as she calls the sessions, involve African dance workshops organized by her and her friends. “Each time, the response we get is incredibly positive and people are generous with their donations. 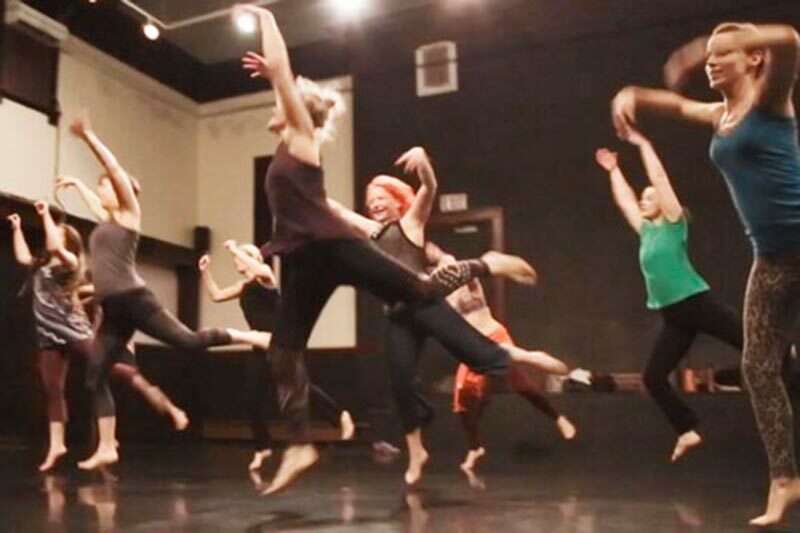 We’ve even had people who do not dance but still want to support the project and leave a donation,” Tannis shares. Tannis first felt urged to do something for the environment after seeing an injured bird on a Sunday afternoon almost ten years ago and deciding to do an online search about animals and nature. This is when she encountered the BJF website. “I read the website from top to bottom and I was very impressed with the initiative and the details of the Araguaia Corridor project,” she remembers. She decided to organize a fundraising performance for the BJF involving artists, business people and professionals that were all inspired by her to join the cause. “I think we had about 60 people, who were all enthusiastic about the show and the foundation, to support such an important project. After the show a spontaneous music and dance jam broke out and people that were watching in the audience got up and started dancing,” Tannis explains about how this led her to develop the idea of Jaguar Jams. 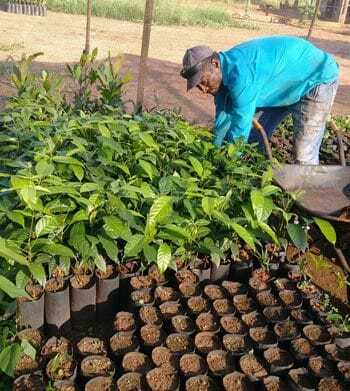 Not only is our very own Field Coordinator taking care of nurseries, assisting farms and generating reports, he is also interacting with other organizations dedicated to replanting and restoring nature. 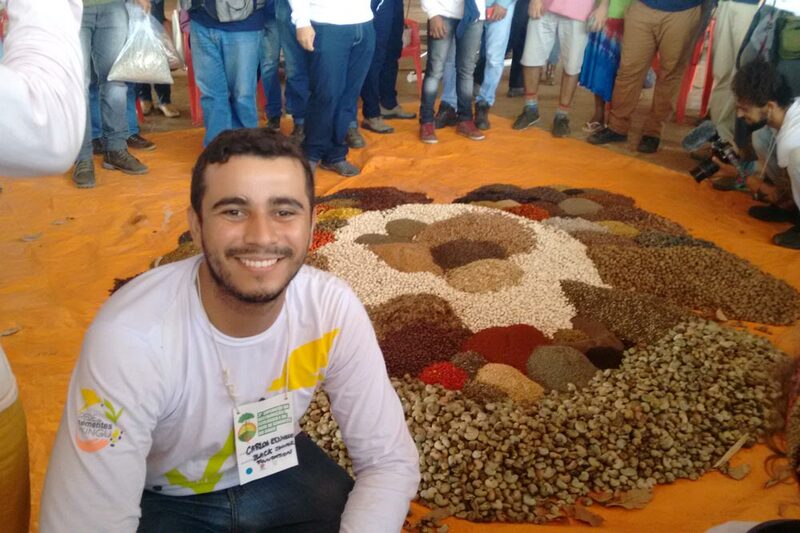 In late September, after an invitation made by ISA (Instituto Socioambiental) to the BJF, Carlos Eduardo attended the 2018 Xingu Seed Network field visit. This was a 4-day expedition in Canarana (Mato Grosso) with a focus in ecological restoration led by the Xingu Seed Network. He learnt a lot about the forest restoration technique known as muvuca, where thousands of native seeds, collected from preserved areas, are combined and sown over degraded land instead of being individually planted. This technique can be used with 214 species of seeds and has the potential to plant up around 6.000 trees per hectare after three years- drastically improving reforestation density. It was also promising to find out that this technique can potentially be used both the Cerrado Savannah as well as the Amazon. During the conference he was also educated about the importance of establishing a seed network to involve local communities in the process of restoration. A seed network can promote the cooperation between local communities, public powers and farmers so that all work together for the restoration of their land. This generates income for local people and can have a positive social impact for those living around the restoration initiatives. Eduardo was very happy to promote our mission at the conference and learn more about how to make the corridor a reality! 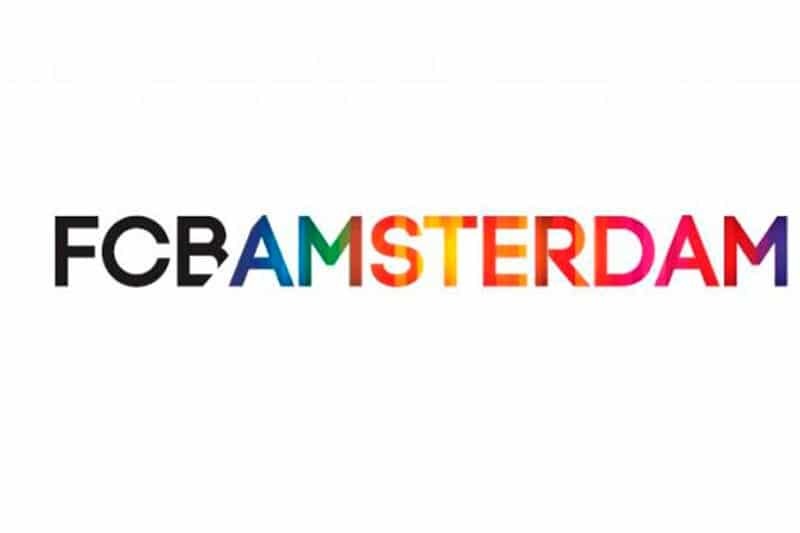 We are very proud to announce that the BJF has won 1st place in FCB Amsterdam’s ‘For Good’ initiative! FCB is a global player: an internationally acclaimed advertising company with 120 offices in over 80 countries worldwide. The Amsterdam branch has chosen to support the BJF as their organization of choice, donating over 150 hours of professional time to us. These donated hours can be used for strategy, studio time and creation, as well as project management and accounting. Out of the three ‘short-listed’ charities, BJF won 49% of the overall vote, making us a clear frontrunner. 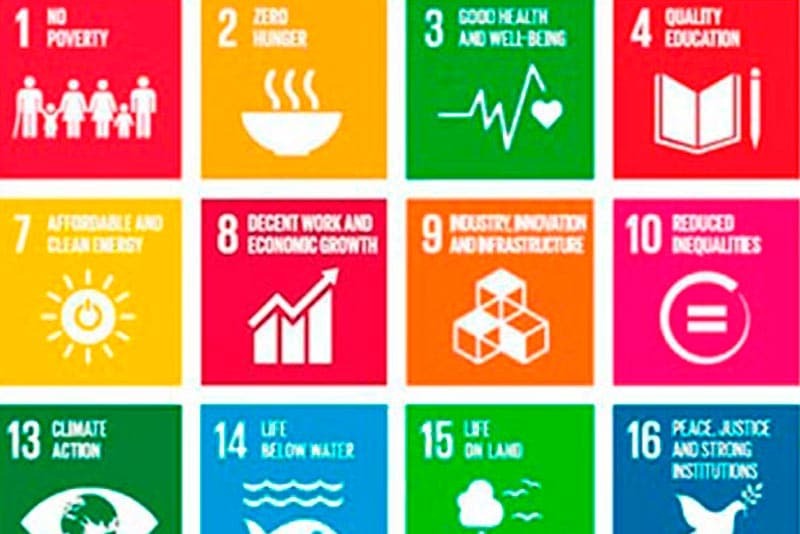 It is incredible for us to see how multinational corporations are starting to independently believe in the importance of our mission and donate hours of professional energy and time to our cause. 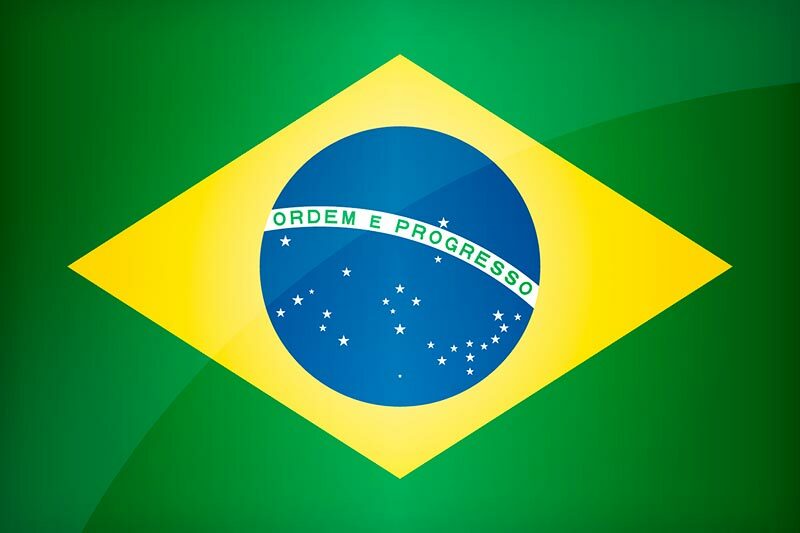 As you may be aware, the recent Brazilian presidential elections has led some to question whether current political change will have an affect on our mission. Whereas we cannot be sure about all consequences, one thing is for certain: BJF’s masterplan remains intact and progress is still being made at full throttle. 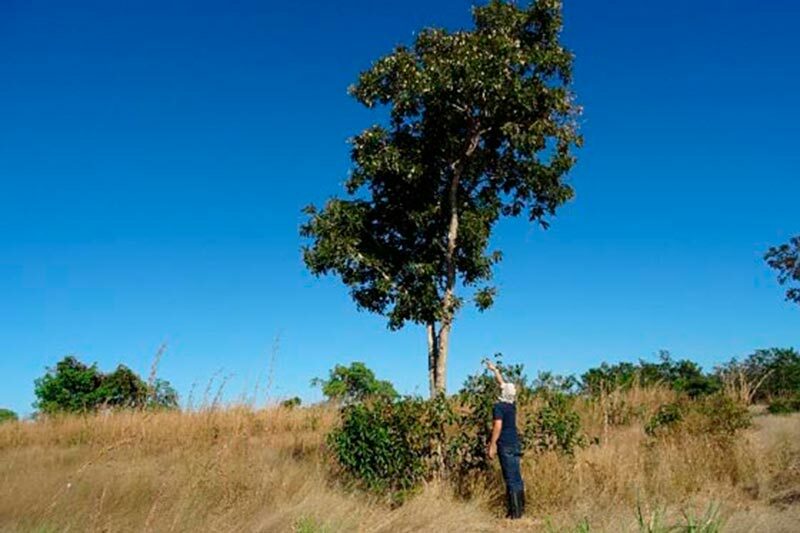 There is no indication that the forest code in Brazil will be changed, which states that a percentage of every property along the Araguaia corridor must either be preserved or restored with native species. Moreover, the essence of our action still lies in the partnerships we are building with landowners along the Corridor. 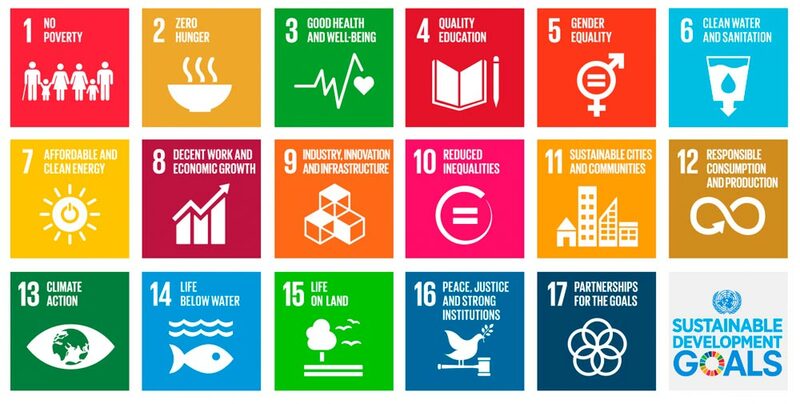 We engage with those who are convinced of the ecological value and the economic benefit of cooperating with our team to help recover degraded forests. Be assured, we are following the developments closely that relate to our goal of realizing the Araguaia Biodiversity Corridor and will keep you informed. 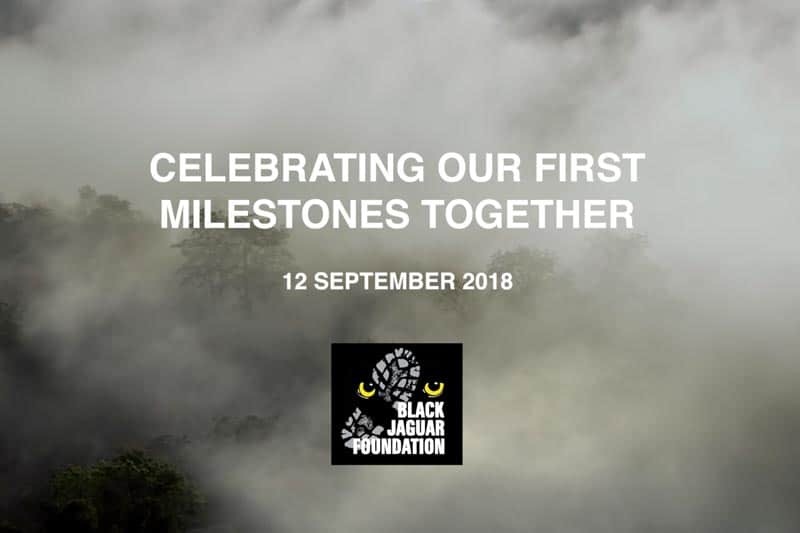 The 12th of September was a very special day for the BJF team as we celebrated our first milestones together with over 100 of our close friends and sponsor partners. We would like to especially thank our honorary ambassador HRH Princess Basma Bint Ali for her inspiring closing speech, and Scelta Mushrooms for being the best possible hosts! The positive energy we received from our guests has energized us to keep on fighting for our mighty mission. Now we are all set to work hard to achieve our next milestones. With your continuous support we can make it happen! Ivan Nisida, Francisco Macedo and board members Caspar Burn and Guilherme Fleury of our team based in Brazil traveled to the Netherlands for the event. Several rousing speeches were given and all the Milestones of the past years were shared with the audience. First Scelta’s CEO Jan Klerken, then several of our own team and then one of the Brazilian landowners – Guilherme Tiezzi- stood up to speak and present. Tiezzi is the man who enabled us to build on of our first pilot nurseries. It was encouraging to hear about how (transition) landowners in Brazil are dedicated to working with us to make a change. After a short break our honorary speaker HRH Princess Basma Bint Ali of Jordan gave an inspiring speech about the importance of preserving our planet and becoming more sustainable for future generations. Listening to this incredibly accomplished woman talk with such passion about the importance of projects like the BJF was extremely heartwarming for all who attended the event. We would like to say a huge huge thank you to everyone who attended and celebrated with us, it was truly special to see such an amazing network of conscientious people supporting our mission. Please enjoy looking through our collection of photos from the event, in case you missed out. Until next year, when we will be celebrating our next milestones in Amsterdam!